Golden currant (Ribes aureum) is also known as spicebush, buffalo currant, golden flowering currant, clove currant and fragrant golden currant. It is native in Western North America from Saskatchewan, Canada south to California. Variations of it are distributed in other parts of both countries and Central Europe. Golden currant is a deciduous shrub that can grow to more than 6 feet tall and is hardy to zone 2. Wildlife consumes the berries, which are also used in sauces, ice cream, pies, jellies and jams. Find a location that allows for mature size of golden currant, which could be up to 9 feet tall and 8-10 feet wide. Leave 12–16 feet between rows. Choose a site with well-drained soil. Pick a location in either semi-shade or no shade. Soil requirements favored include sandy, loamy or heavy types that are neutral, acid or alkaline. Plant seeds in fall using a cold frame throughout the winter months. Use gloved hand to make hole, place seed in hole and cover with soil. Plant seedlings into location selected towards the end of spring of the next year. Use a hand trowel to make small hole for seedlings. Place plant carefully in hole dug and surround with soil. Press down gently to remove air pockets. Water around plant to eliminate any air pockets remaining in soil. Water golden currant plants, if rainfall in your area is very low. However, keep in mind it tolerates dry soils (drought tolerant) of most types well. Use shovel to add a 3-4 inch layer of mulch around plant. This is not required, but help retain moisture and deter weed growth. 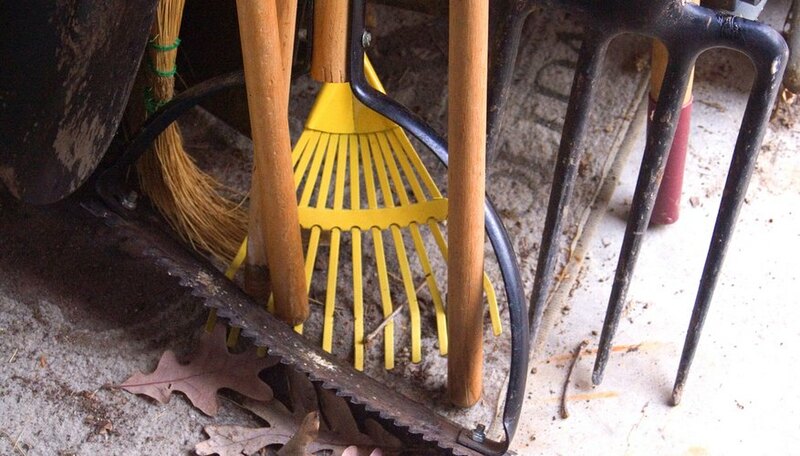 Rake or hoe can be used for weed removal also. Prune or replant spreading golden currant that appears around original plants, if desired to maintain growth area. Use a hand trowel to dig up and replant in another location. If planting larger bushes, use a shovel to make hole slightly bigger than container plant is in. Follow other directions as described. Golden currant blossoms are bright yellow, which are edible and appear in April. Fruits are ripe in July and August and can be picked and eaten or used in recipes.